It’s one of the most effective marketing campaigns ever done on billboards and it features our animal of the day. 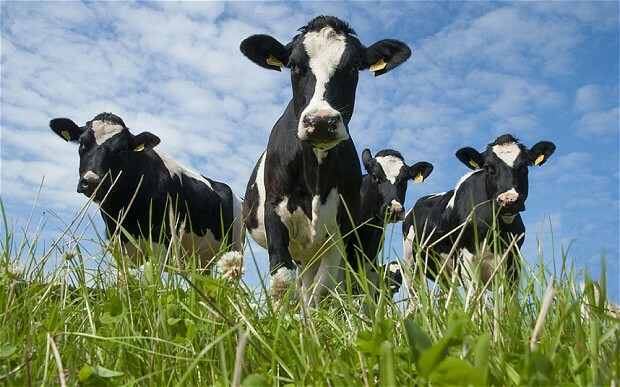 After all today is cow appreciation day. What do billboards and cows have to do with each other you might ask? Believe it or not Cow Appreciation Day was the clever brainchild of the Chik-Fil-A company, creating the story of the daring cow spray painting on a billboard in order to encourage people to skip their favorite burger joint, and come to their local Chik-Fil-A instead. 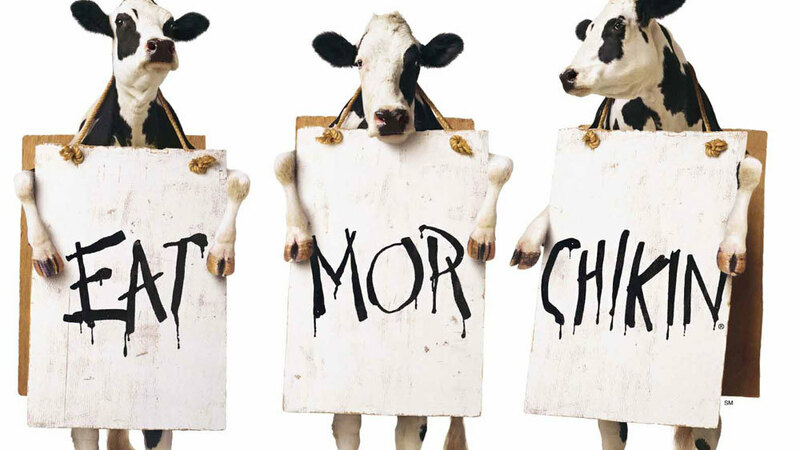 Perhaps you remember seeing one of these whimsical billboards saying Eat mor Chikn. Suprisingly enough, our bovine friends might not be that far off from the intelligence envisioned by the Chik-Fil-A folks. You might be surprised to know that in recent years there have been a number of studies done to shed light on the intelligence of these farm animals. Recent studies found that dairy cows housed in isolation, which is common practice in farming, exhibit anxiety and perform poorly on cognitive tests and other studies found that cows exhibit higher cognitive function and can follow sound to navigate a maze in order to find food. At the ARPA, we appreciate and celebrate all of our animal friends and today we are proud to give a big shout out to our friends that just happen to have 3 more stomachs than we do (yes it’s true they have a total of four!) We invite you to celebrate cows today by skipping that burger or steak for lunch and instead focus on a nice, healthy salad. 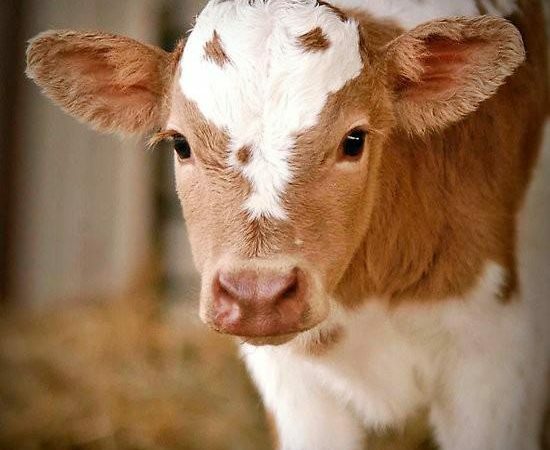 Take a moment and learn about cows and we think it’ll change your perspective.